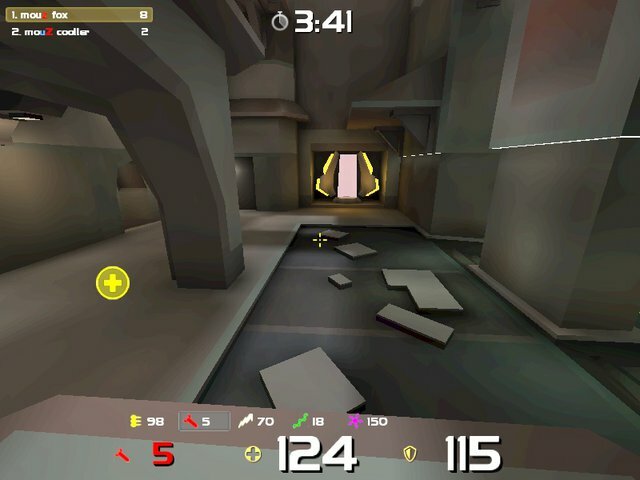 Description: Counter-strike style HUD. Made with namads excellent HUD Generator at http://visualhud.pk69.com. .vhud file is included in case you want to modify the HUD with said generator. Description: Tweaked version of my demo hud. 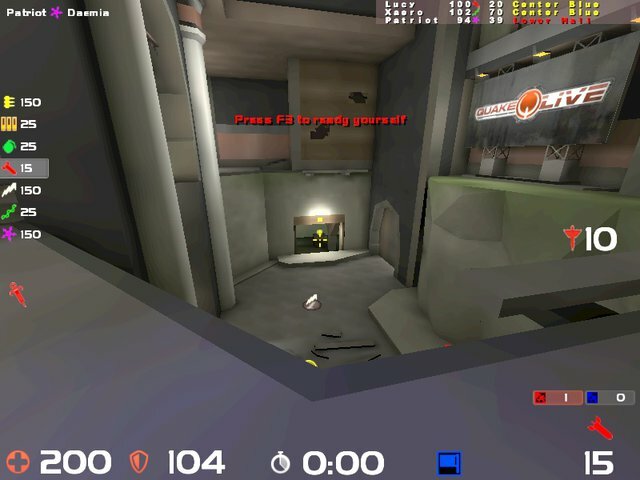 Description: A hud composed of various elements of other huds I liked. It was originally made for watching demos. Number at bottom left is server skillrating. 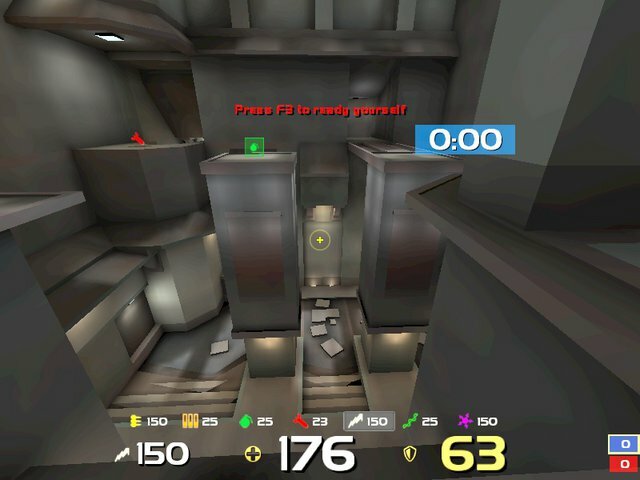 Bottom right is own location on the map (not visible in duel). Both are easily commented out. Additional screenshots included in the zip. 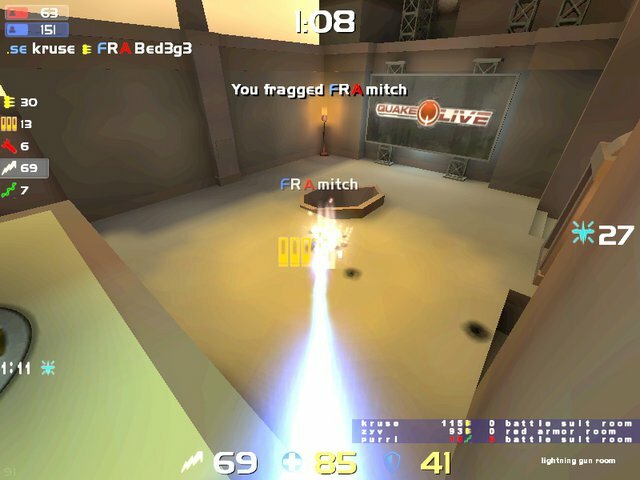 Description: Quakelives default large HUD with noctis timer. The timers not visible when playing CA.